Debonairs Storefind enables clients to quickly find their nearest Debonairs store using their mobile phone through browsing a Mobi website. Hooking into smart phone GPS capabilities, Storefind asks permission to locate you using GPS. When granted, the nearest stores are presented ordered by geographical proximity. 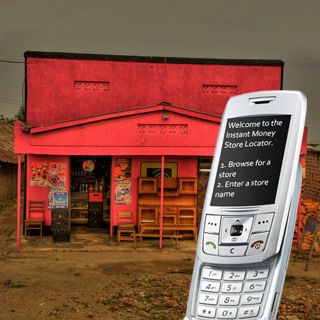 The user can get the store contact details and address, as well as directions layered onto a mapping interface. What could be easier? Storefind also comes with a USSD version allowing feature phone compatibility.